Q1 – When did you start writing? I wrote a story as a small child, about a haunted house, based on Victoria House in Victoria Street Woody Point. Then I was hooked. Q2 – What and when were you first published? 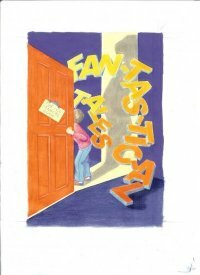 In 2007, I volunteered to help two Maths teachers produce an anthology of short stories for secondary students for an educational publisher. We each contributed a story of our own to the anthology and selected some others, and then I wrote the activities. Q3 – Did you use an Agent or go directly to a Publisher? No agent! Q4 – Does your publisher deal only with non-fiction or do they also publish fiction? Cengage Nelson, my publisher, publishes textbooks and other educational texts in Australia and worldwide. Q5 – Can you tell me the names of the books you’ve written and they are fiction or non-fiction? A Stack of Stories, Five Senses, Step into Stories – anthologies of stories for secondary school students. Plus, two textbooks for Senior English: Senior Text Types, writing and Responding. I’m currently working on a new textbook for Queensland students to be published next year. Q6 – Can you briefly explain your approach to writing non-fiction as opposed to fiction? ie: How do you plan your books? Research etc. Writing an English textbook is about finding most interesting and entertaining literature to use as examples to teach students about good writing and how to analyse and model on it. I also like to add my own model essays and creative pieces into the mix. Q7 – Do you draw your characters from your experiences as a teacher? Such as the children, their parents or even fellow teachers? Yes. I’ve spent two decades teaching in a boys’ school and they provide a lot of humorous situations to work with. I’ve got the draft of a YA novel in the cupboard, waiting to be finished and polished. But there are no guarantees of publication. It’s a tough road, even though YA is apparently selling well. Q8 – Who are your favourite authors? I read some YA but mostly for research purposes. 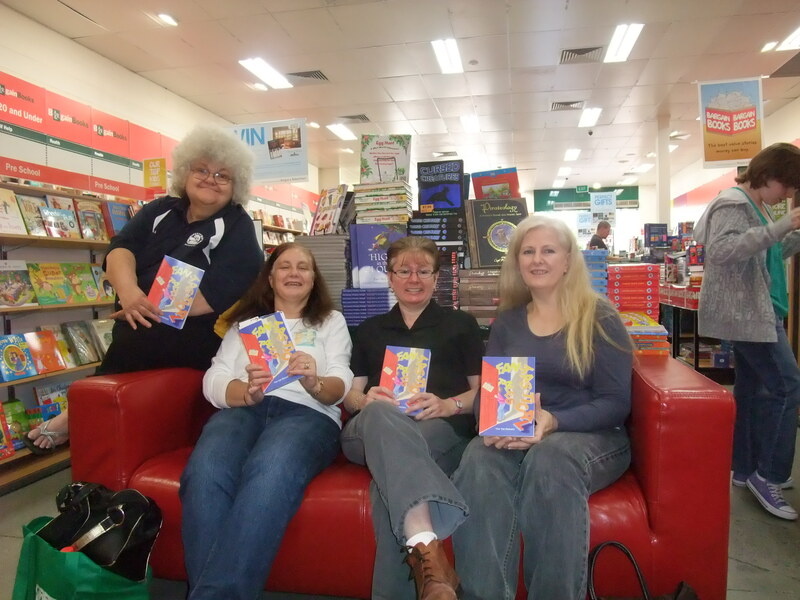 I used to review YA novels for The Courier-Mail and that kept me up to date. The Curious Incident of the Dog in the Night Time is a brilliant read about a boy with Aspergers Syndrome. I don’t have favourite authors, only favourite books like Cloudstreet by Tim Winton, Burial Rites by Hannah Kent, The Book Thief by Markus Zusak, Wolf Hall by Hilary Mantel. Q9 – What are you currently reading? I just finished reading Elizabeth is Missing by Emma Healey, about a woman with dementia. It’s a debut novel by a 29-year-old and I was impressed. And envious! Q10 – What is your next project, or, the project/s you are currently working on? I’m currently working on a new textbook for Queensland students to be published next year. I’ve always loved reading, but I really started writing at around 18. 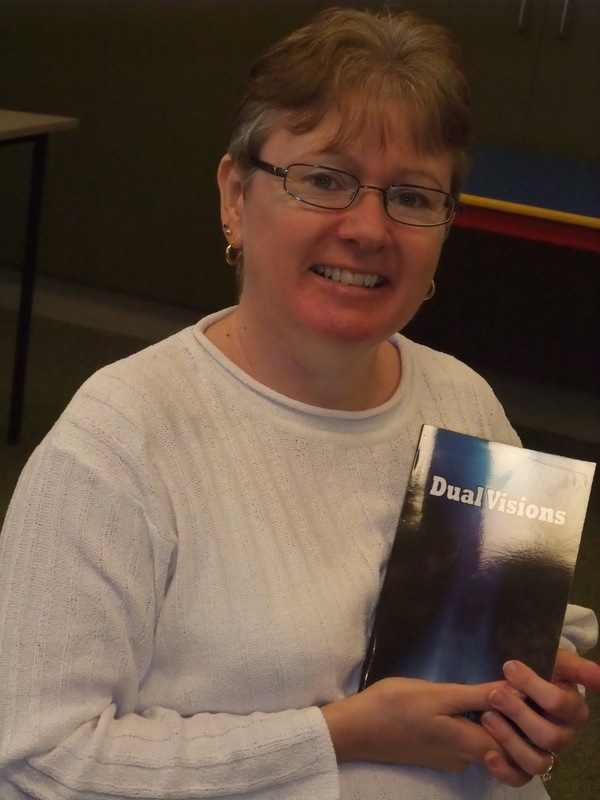 I was studying at TAFE (Secretarial Studies –I got an Honours Certificate!) and learning to type. I found typing liberating as I’ve always hated my handwriting. Sometimes I have trouble reading it myself! And I can type pretty fast too – much faster than I can write! My friend, Isa, and I were at TAFE together. We wrote these pretty terrible romantic short stories, starring us and heroes who looked suspiciously like Tom Selleck in “Magnum P.I.”! We managed to include just about every cliché known to man. I’ve still got the stories and they are pretty funny to look back on. I do both. I have several short stories for children and am working on a young adult fantasy novel featuring my teenage witch character, Kylie Cooper. I also have a work in progress for adults which is a comic mystery novel, in the vein of Janet Evanovich. 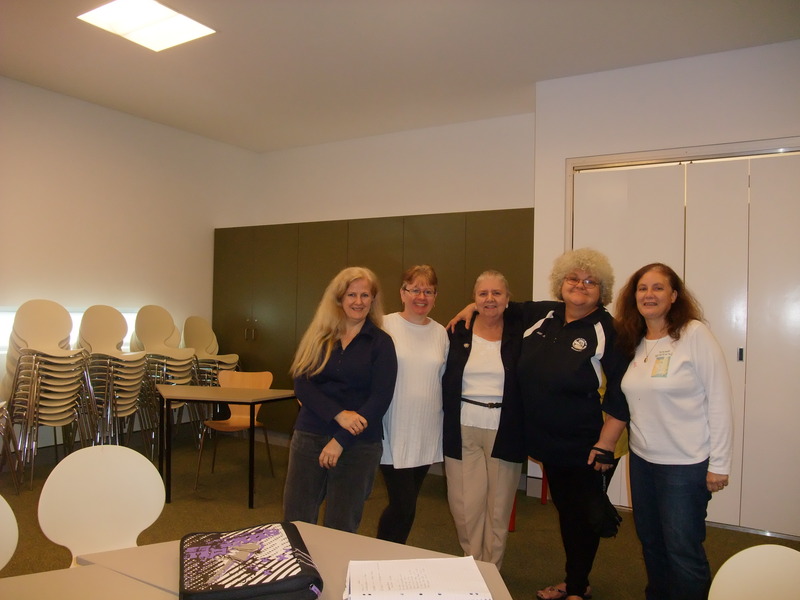 Gold Coast Writers Association (and of course, The Ten Penners), Queensland Writers Centre and Sisters in Crime. Q5 I know you are a Gold Coast Writer when did you join that group? I think it was soon after I moved to the Gold Coast, so 2001 or 2002. Q6 Do you think living on the Gold Coast enhances your writing? I love living on the Gold Coast. I think if you are happy where you live then it enhances everything you do, writing included! Q7 When did you become a member of The Ten Penners? 2007, I think. You are really testing my memory here, Jill! Q8 Did the experience of writing stories, editing, compiling the collection for Fan-tas-tic-al Tales, and getting these to publication help you grow as a writer? Definitely. One of the most valuable lessons I learned from that experience was that I could write to a deadline. Now I just need to give myself more deadlines! 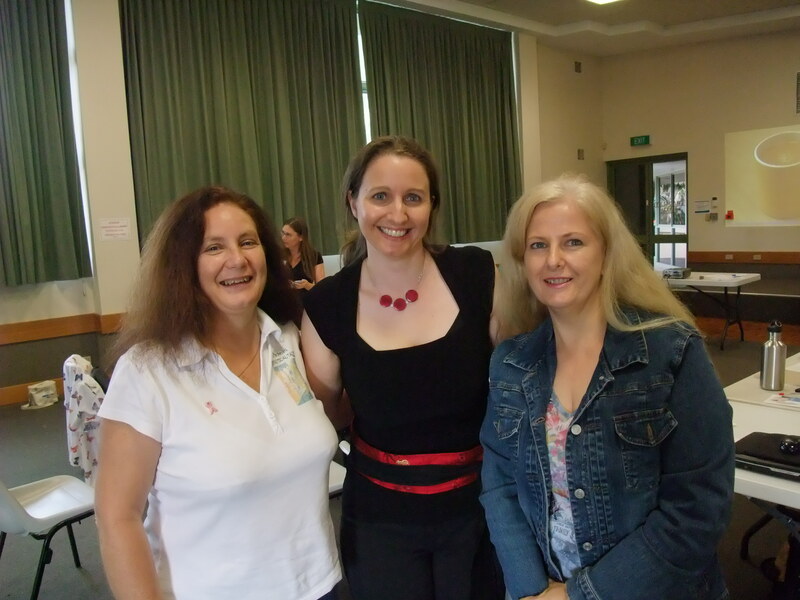 Also, it was a chance to bond with a group of wonderfully talented Gold Coast women writers. Not that I’m biased or anything! And it was pretty exciting to hold a “real” book with my stories in it in my hot little hand! I saw a copy in the local library one day and wanted to jump up and down and say “That’s MY book. Mine! Mwaa haa haa.” Or maybe not. It was pretty exciting though to see it next to all those other “real” books by“real” authors! Q9 Do you draw from your own life experiences to write? Sometimes. For example, the character in my adult novel, Billie Maxwell, suffers from migraines, just like I do. Coincidence? I think not! Why should I have to suffer alone? I might give her Coeliac Disease too, just for fun! Then she can agonise over not being able to eat toast and Vegemite just like I do! Q10 Do you derive inspiration from your own family? I’ve never really thought about that. I guess I do, though. It’s useful having two teenage daughters as they are the age group I like to write for so I can use them to get the slang right and also to see if what I write about is at all interesting to them. They are both very different personalities so the things they do and say sometimes find themselves in the teenage characters I create. Also, as I come from a family of five children, my characters are never “only” children. I don’t know what that’s like! Someone is usually divorced too, another thing from my own life. I suppose to a certain extent every writer subconsciously uses their own experiences in their writing – after all, you are who you are! Q11 Have you travelled widely? I’ve been to New Zealand. Does that count? I’ve also lived pretty much all over Australia –Melbourne, Grafton, Alice Springs, Adelaide and now the Gold Coast. My father was British so I’d love to travel to England one day. Q13 Your stories, character names, are often fairy tale like or magical. Where do you get these ideas from? I have a couple of baby name books which I dig into for character names. There are some pretty exotic names out there! The Internet is also a good source for fantasy names. I also love to read fantasy novels for all ages so I guess that influences me too. Q14 Do you find blogging a catalyst for writing more? I like blogging but sometimes I spend too much time blogging and not enough time writing! One of my favourite writing quotes is“Being a good writer is 3% talent, 97% not being distracted by the Internet” by that great man (woman?) Anonymous! 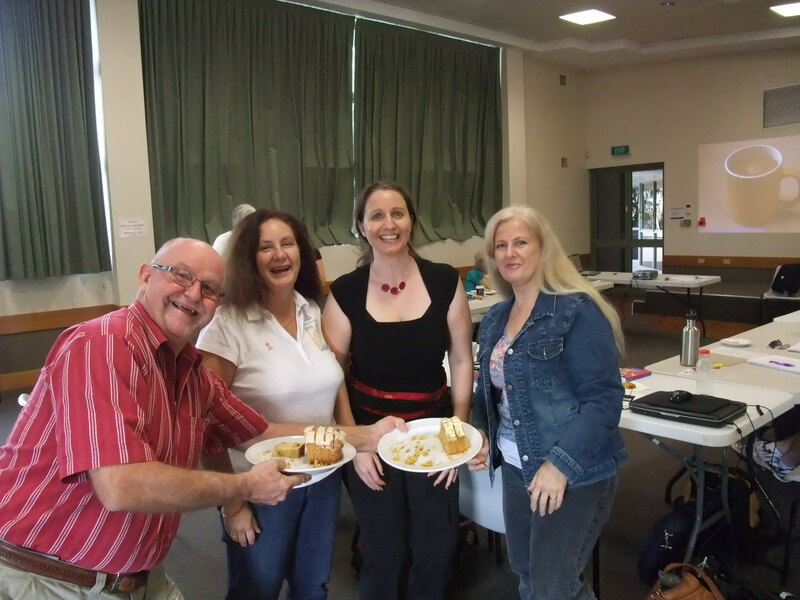 Q15 What do you benefit most by networking with fellow writers through Gold Coast Writers meetings, sub groups, compared to the benefits you gain of the media social networking sites? I like networking face to face. Writing can be lonely. Speaking to other writers, listening to other writers, knowing what can be achieved: that’s all inspiring and gives us all hope. Social networking sites are great for different reasons – you can contact writers you wouldn’t normally have access to and the Internet has so much information freely available. Q16 What are you currently reading? “The Well of Lost Plots” by Jasper Fforde. It’s the third in a series. His protagonist is a literary detective called Thursday Next who lives in an alternate 1985. Characters in the books can time travel and zip in and out of books, interacting with the fictional characters. Dodos, woolly mammoths and even Tasmanian Tigers are no longer extinct – Thursday has a pet dodo called Pickwick! It is a brilliant, funny, fantasy series. I highly recommend it. Q17 What are your favourite books? There are so many! The Hobbit, The Lord of the Rings, Inkheart, Artemis Fowl, all the Harry Potters, The Borrowers, Mortal Engines, Northern Lights, One for the Money, A is for Alibi, The Shifting Fog, The Princess Bride, Pride and Prejudice, Gone with the Wind, Stardust… I read pretty widely so could go on and on! And the best thing about my favourites is that most of them have sequels! Q18 Who is your favourite author or authors? Q19 What is your current project? I’m currently working on my adult mystery novel and my young adult fantasy novel (both mentioned above). And trying to complete my Ten Penners homework before the next meeting! Q20 Do you write with a visual image in mind? I usually start with a vague idea – not a visual image as such. I think that characters are the most important thing in a novel or story – because if I’m reading and I don’t engage with the characters then I can’t go on with the book. I have to care about what happens to them. It’s the same when I write something. It usually starts with the character and what trouble I can get them into! Thank you so much for joining my blog. I’ve enjoy being a Ten Penner and your stories at our meetings are inspirational, witty and humorous. It’s always a pleasure to chat with you and I hope readers of this blog will be glad they took the time to read this interview. 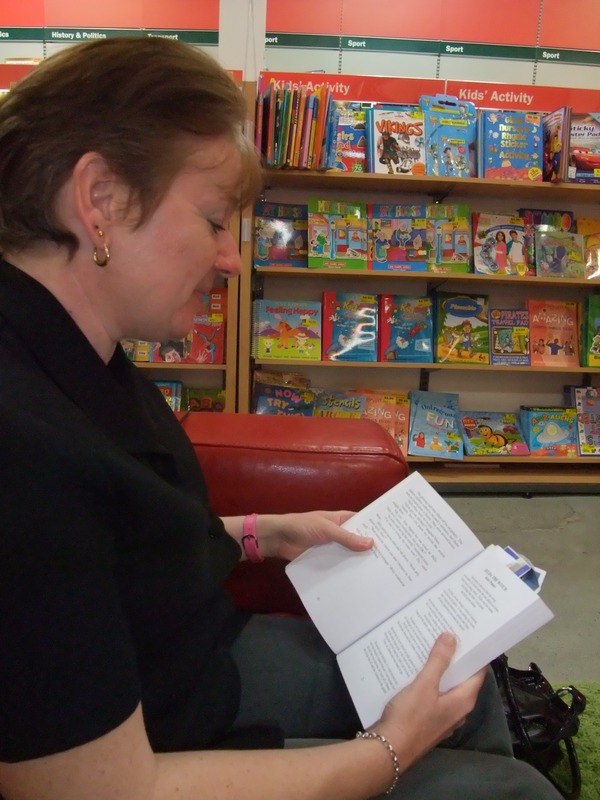 My guest author for June 2011 is fellow Ten Penner Jill Ford (the other Jill) who has a magical way of telling stories filled with humour, drama and delightful twists. Her ‘Petal’ stories in Fan-tas-tic-al Tales are wonderful. 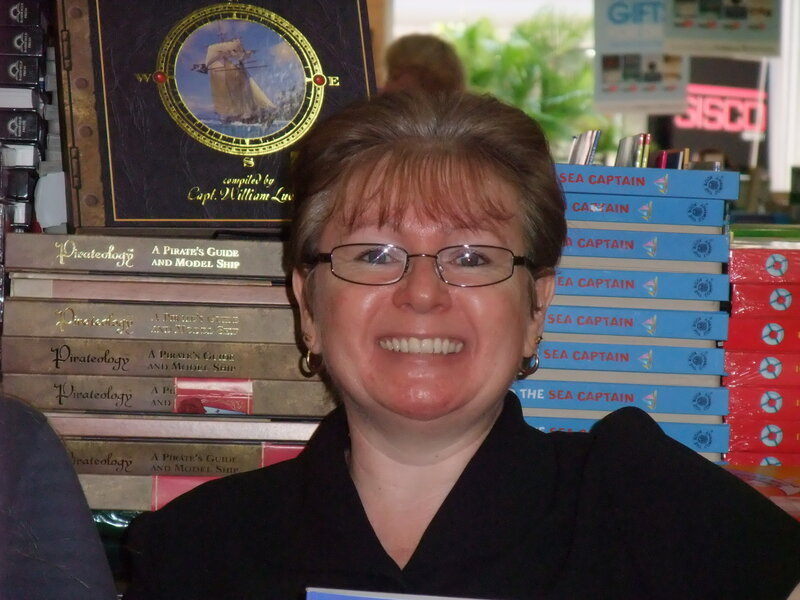 Thank you, Jill, for being my guest today I enjoy your writing experience in our subgroup meetings and am delighted to be able to share your insights with my readers. A. I have always made up stories. I remember making a little book and taking it to school when I was five. A. Oh, at eleven I wrote a saga. It had everything from brown school dogs to the Prince and the pooper. A. I have written for every age, my favourite is horror fiction. A. Must be about ten years ago I think. A. Not really, I write anywhere but prefer to work with radio and tv blaring away. A. From the beginning, not sure how long we’ve been going. A. Not really, but, I enjoyed the experience. A. If emigrating from England then returning home and coming back again counts, yes. Q14 Do you find with your health issues that writing is therapeutic? A. Definitely, I can lose myself in a different world. 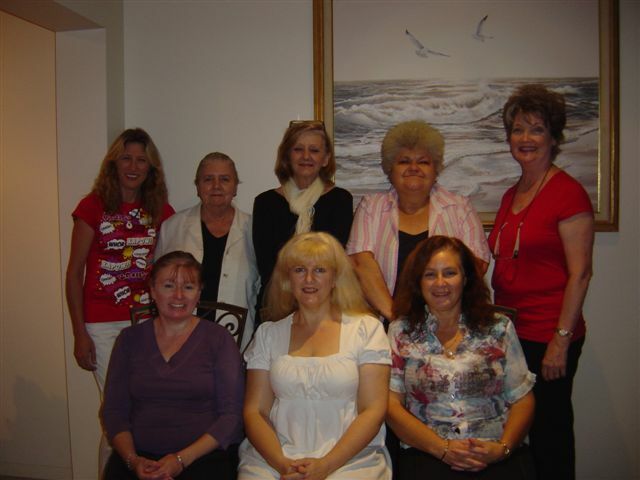 Q15 What do you benefit most by networking with fellow writers through Gold Coast Writers meetings, subgroups, compared to the benefits you gain of the media social networking sites? A. Mixing with other nuts is a great help. 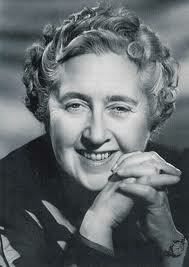 A. Oh, I’m re-reading Agatha Christie once again, can’t get too much of a good thing, hey! Anne of Green Gables, Oliver Twist. A. A teen novella approx 31,000 words, a combination of horror with history. A. All the time I’m there with my fantasy children. Hi, Welcome to my blog. I’m so glad to be able to share some of your wisdom with my followers. Thanks, Jill, it is lovely to be here today! Q 1 When did you start writing age? I have only written seriously for the past ten years. I have always wanted to write a novel or something. When I was younger it wasn’t considered a proper job or rather it didn’t pay regularly. I almost considered getting a job with the Sydney Morning Herald until someone told me I needed an ‘A’ in English. I was only in a ‘B’ class and for some silly reason, I believed them. I was a very introverted & shy teenager. I loved poetry when I was in early high school, I had a teacher who inspired and encouraged me. I have always felt comfortable with a pen and notepaper in hand, even if it was to write a shopping list, plan a dinner party or just write silly ideas down. By the end of high school, I didn’t write anything creative, even though ideas were still running through my mind. Sometimes I would scratch something down but then throw it away. It wasn’t till my mid 20’s, I thought I’d try a romance, but that wasn’t to be. After moving, relationship breakups, full-time work and saving the work on a floppy disc that was soon outdated, I was back at square one. 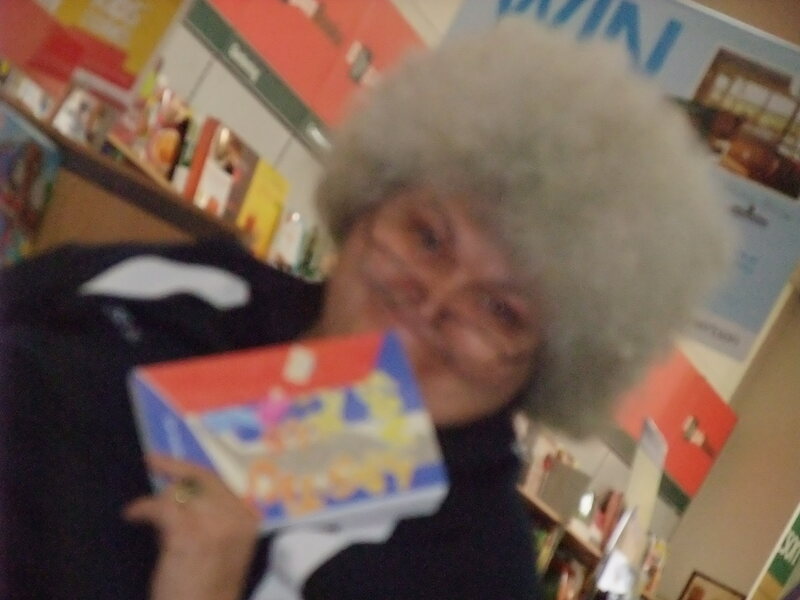 I only began writing children’s stories when I decided to pop by the GCWA writing for children support group. My daughter was about two or three and I thought it may be fun to share stories with her. I also popped into the scriptwriting group, I already had one script completed and wondered if it would help. I did a few more short pieces, one of which won the 2004 GCWA competition. I tried to rebuild my old romance and surprisingly found my old hard copy of the first few chapters. I was amazed to see how my writing had evolved and matured after so many years. It is still in its first draft form and needs to be finished. I do a lot of children’s stories these days but also write some crime, horror and chick lit. Gold Coast Writers Association and Queensland Writers Centre. I have also been meaning to join SCBWI and ASA. Q5 I know you are a Gold Coast Writer when did you join that group? Good question. Maybe 2002? No, I think I would write anywhere. I find the best time is sitting up in bed, the half hour before I turn the lights out, using good old pen and paper. It is a time when I let things release on their own! Q7 When did you become coordinator of The Ten Penners and Writers Force? Both started for me in 2005! 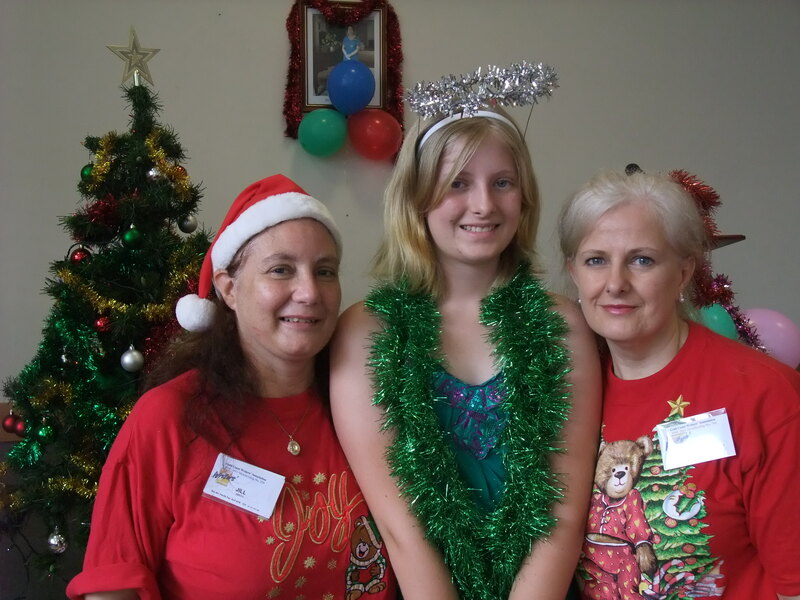 Writers Force my young writer’s group for 7 – 17-year-olds, came about after a discussion at the 2004 GCWA Christmas party, which was by the pool at the Royal Pines resort. I thought it was a great idea at the time not realising it was going to be me volunteering my time! Q8 Did the experience of writing stories, editing, compiling the collection for both Shock, Horror, Gasp and Fan-tas-tic-al Tales, and getting these to publication help you grow as a writer? Definitely! Maria O’Donnell was the coordinator for SHOCK! HORROR! GASP! I tried to help as much as I could but she did a fantastic job. I found out exactly how hard she worked when we did FAN-TAS-TIC-AL TALES. I had so many nights staying up till 3 or 4 in the morning toward the end. Just to make sure the deadline was met and the book was the best possible. It burnt me out but it was worth it! Sometimes. I do what Jackie French cleverly calls “composing characters” you take a bit of a lot of different people and make up a new character. My characters and situations are like that with some dramatic imagination stirred into the mix! Yes and the best inspiration was for “Wart Boy,” it’s almost a true story! We had a family holiday with Jason’s sisters and their children. Cody had warts on his elbows and at a trivia night dinner, Lindie said you could have a lethal weapon there and they started shooting with their elbows across the table at each other. Others joined in the fun adding pieces and I said I could write a story about that, so I did! Of course, the whole family is waiting for it to be picked up by a movie company and wanting ten percent of the profits! Hahaha! I went to New Zealand for my first holiday when I started working. It was going to be the first of many world wide travels… and then I met a man, who had other plans. When I was made redundant a few years ago, I had a six-month payout. I took the opportunity to get overseas and I had always wanted to meet my penfriend, whom I had been writing to since the first year of high school! She grew up in Dublin but was living in Milan. We stayed with her for a week over Christmas and she was a fabulous host! On our way there we had a two-day stopover in Tokyo and went to Disneyland. I wanted to see London and Paris too and booked the plane to leave from Heathrow. So, we had New Year in Paris and stayed an extra day to stop by Paris Disneyland, it was freezing but magical! In the end, we only had a few hours to drive through London, which was a shame, I’ll have to try and get back to England sometime, I’d love to drive around the whole of Britain, just taking my time and enjoying all of the wonderful histories. Q12 How do you introduce drama or conflict into your stories? Sometimes it is hard, I like my characters and don’t want to be nasty to them. However, nobody wants to read something where nothing happens, there must always be a problem and outcome for a reader to want to keep reading. So, it is simple necessity to make a story interesting that drives the introduction of drama and conflict. What they get is usually up to my mood and imagination. Q13 You come up with some great character names, where do you get these ideas from? I keep a note of interesting names I come across. I’ll jot it down anywhere. I usually find my pockets filled with interesting scraps of paper after a day out. One of my favourite names is the physician/wizard in my children’s fantasy novel, I call it my Princesses story. I took a message from Patrick at work years ago but when I wrote it the P looked like an O. I thought Oatrick sounds like an interesting name, so the piece of paper went into my pocket and the name found its way into my story. 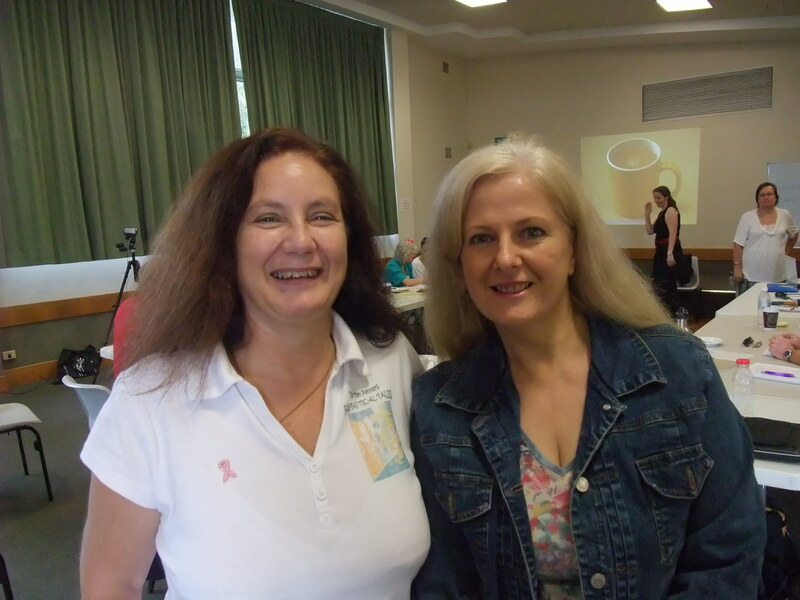 Q14 Recently, after a Joanna Penn workshop, we’ve both begun the blogging in earnest regime. Are you finding this a catalyst for writing more? 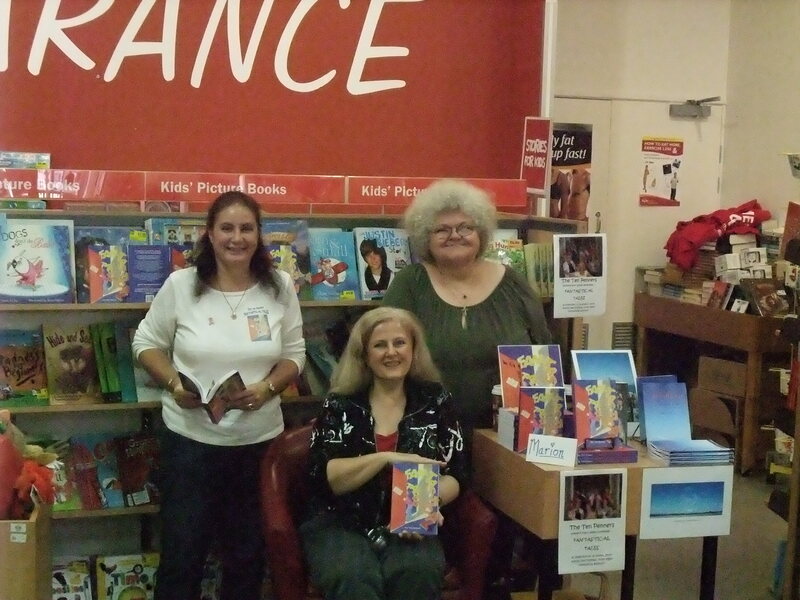 I have grown so much as a writer because of meeting other writers. The night after I went to my first GCWA meeting, I had an interesting dream and felt like a weight had been lifted off me when I woke. It was like I found something that was meant to happen. Stepping up and becoming more involved with the support groups, being youth coordinator and now being Publicity Officer, is teaching me more about myself and how to be a writer. Learning from experience is great for one’s confidence too. I’ve grown from a quiet, shy type to standing up and being counted as a writer, ready to publish myself and my writing as a brand. Though sometimes I do revert back to being quiet again necessity drives the action. As for the difference between cyber networking and personal networking, it is so nice to talk to someone in person but I can chat late at night and in my pj’s. I think for that flexibility I prefer the online world, but having both is better! 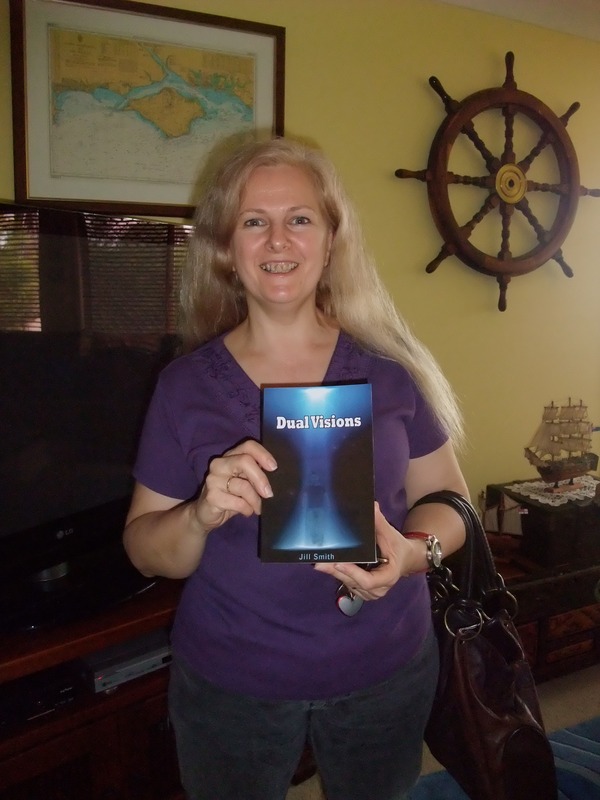 I just finished Dual Visions by a talented author called Jill Smith! Which was great! I still have a couple of stories to finish in “Confessions of a Female Private Investigator” and the Southern Short Story Writers group “Love, Lies, Laughter and a Few Tears.” Anthologies are great to read when you are busy. I also have to read some Deltora Quest which I was reading with my daughter but she devoured the whole series last summer holidays. She keeps reminding me I have to read it. And I have a review copy of “The Keepers – Museum of Thieves” by Lian Tanner, which has hooked me in. I don’t think I have a favourite. I like to read a bit of everything. Getting my Princesses novel finished and making my Introduction to Creative Writing classes a success.Q20 You are about to embark on a teaching role. As you use the skills you’ve learned as Coordinator of The Ten Penners and Writers Force, do you think this experience will further expand your writing skills? I always write from a movie that is being played in my head. Sometimes the movies play when I’m not even ready and I have to do replays when I sit and write. Q22 Do you see yourself completing a project of your own, such as The Princess Stories and getting these published individually? I’ll see whether a publishing company will pick up Princesses first but I may self-publish if it doesn’t happen. Q23 Are there likely to be any other collaborative works produced in the future? There could be but that is also up to what the others are wanting and if they will commit time and money to the project. Q24 Where do you see yourself in ten years time? Being a full-time author would be great! Thank you so much for joining my blog. I’ve enjoy being a Ten Penner and glad to speak to you about writing. I hope my followers gain some insight from this interview. Thanks for this opportunity Jill. As this was my first interview, I must add, it has been interesting and your questions really made me think about myself and what I have done. I explored areas I have almost forgotten. Thank you!